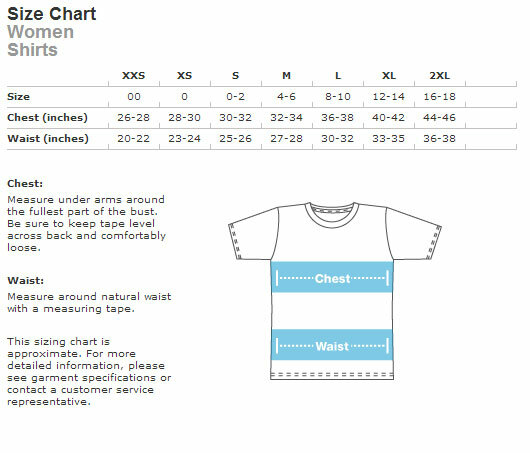 Female models are wearing small t-shirts. The colored Flock t-shirts are worn by a model that is 5'4. Fly Byrds Stewardess with Fly Byrds in the background. female model in white 5'1 size small.